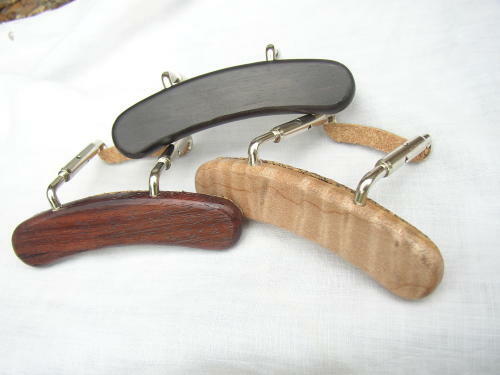 These arm rests are finely crafted from aged jet black ebony or rosewood. Once in place, they will help protect your mandola or mandolin from sweat and “finish wear” that might occur from your forearm rubbing against the instrument as you play. You might even find that your tone and volume are enhanced. 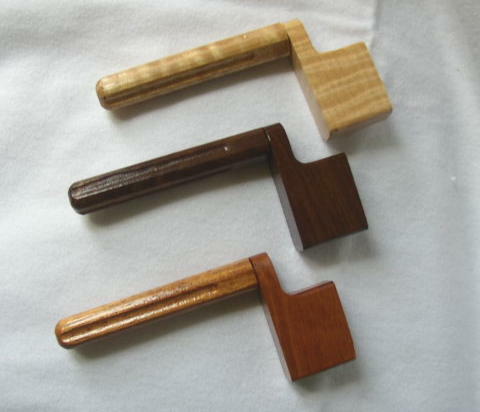 Both the armrest and the clamp have a narrow layer of cork to protect your finish. 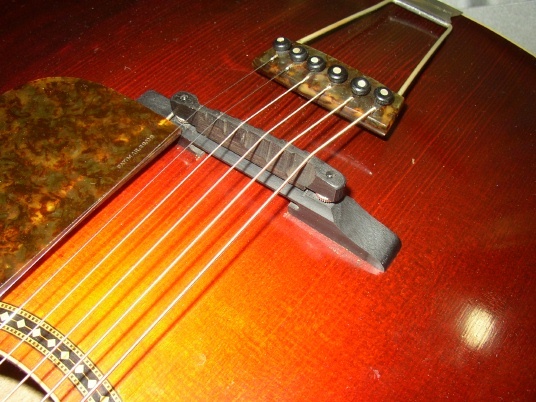 This product comes complete with an adjusting tool to snugly fit the armrest to your mandolin.